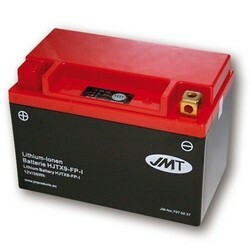 The JMT LFP01 Lithium battery is the perfect replacement for the KTM: 79011153000 lithium battery. 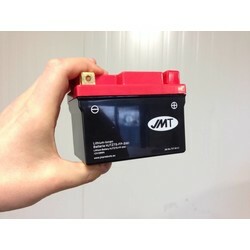 The JMT LFP01 Lithium battery is the perfect replacement for the KTM: 79011153000lithium battery. 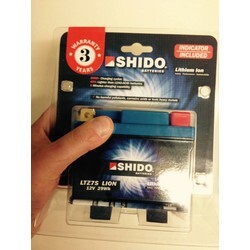 Battery is equipped with one or more spacers, which are taped with adhesive strip under the battery so that the battery fits exactly into the battery box. 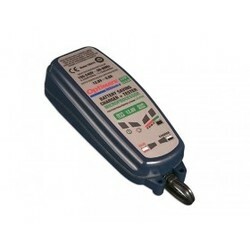 The battery is completely waterproof and is not damaged when the motorcycle is washed with high pressure. 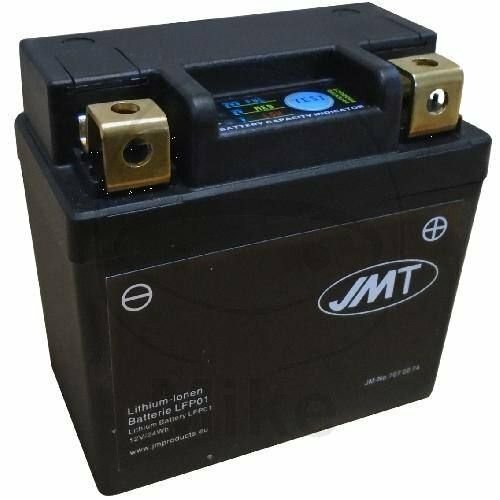 All batteries have a battery status - equipped Indicator. Simply press the test button. Lights every 3 blue LEDs on the battery fully (full) is loaded. Lights 2 LEDs, it is charged only half (med). At the latest when only one LED (low), the battery must be charged.